REZtron presents….A Bottomless Brunch RETROTAINMENT. We’re kicking off our Easter weekend in the heart of London’s SW4. 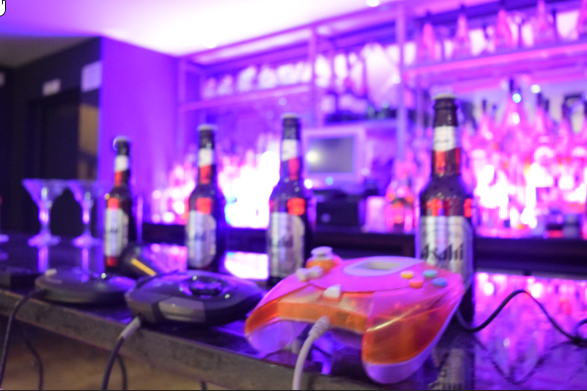 Re-live the golden era of gaming with legendary titles on all four generation of SEGA consoles (Master System,Mega Drive,Saturn,Dreamcast) ….and then mix it up with ,Music (live DJ),Karaoke, Easter Eggs and a bottomless boozy brunch!